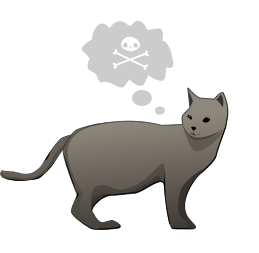 A life-saving guide to how cats plot to kill their people. Those dead animals your kitty brings you? Turns out they’re not gifts. They are in fact warnings. And that cute kneading they do on you? Not affection. Your cat is carefully checking your internal organs for weaknesses.